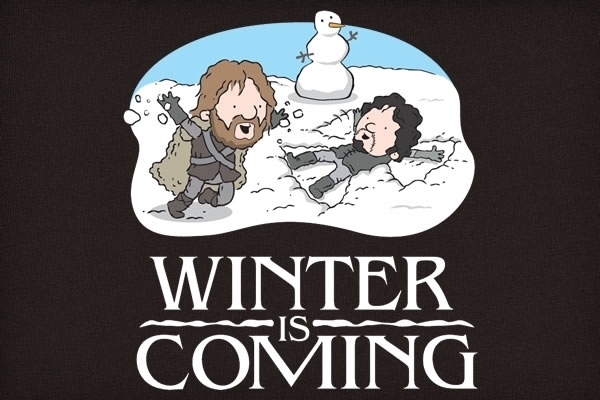 I know, I know, it was sunny yesterday, but WINTER IS COMING. 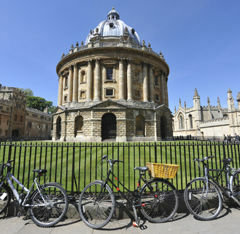 Oxford is once again full to the brim of undergrads sampling the local ales (and wines, and cocktails, and kebab vans), and we’ve almost sold out of our stock of secondhand bikes already! September, well, September was a stellar month. We blew out the candles on our first birthday cake, participated in another fun Critical Mass, and listened to an inspiring and fascinating talk from Roger Geffen. If things continue at this rate we’ll be unstoppable! To help us continue the greatness, we’re thinking about opening on Sundays (HECK YES! 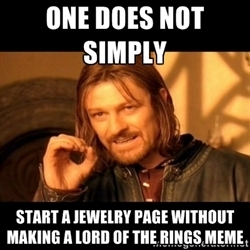 ), but we need your help to decide if it’s worth it. Pretty please fill out the survey below to help us decide! Last but not least, here’s a link to our annual report for 2012-13 for your reading pleasure. 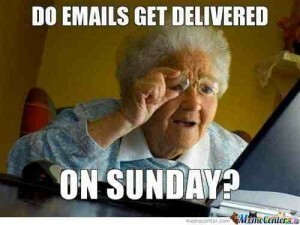 We need to decide whether we’re going to have open workshops on Sundays!! So please fill out our 3 question survey by October 25th to let us know if you’d be one of our customers: click here. Why: We’re getting closer to snow season, and you want to be prepared. Therefore, we’re offering this session at a reduced rate (only £4!). 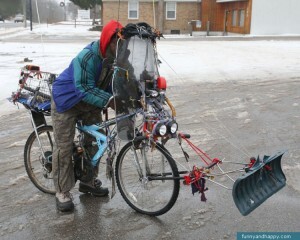 Pop along for some great tips on cold weather riding and preparing your bike. p.s. 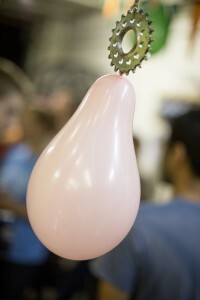 Bike jewellery makes great gifts! Hey Students, Look Over Here! Did you know we offer open workshops to students for only £5!!?!?! 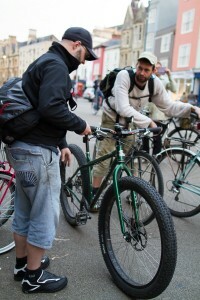 Any time we’re open you can get professional advice (and maybe even purchase your very own secondhand bike). Check out our hours here. 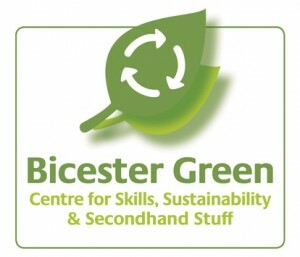 Have you heard of Bicester Green yet? The centre aims to benefit the local community through providing skills training that will help lead to employment, by teaching innovation and self reliance, and advocating sustainable living. We’re helping them run maintenance sessions open to the public TODAY and on November 12th, both from 7-9.30pm. So if you find yourself in Bicester, pop along for free high fives! All events are FREE and located at St Michael’s in the Northgate (Cornmarket entrance), starting at 7.30 p.m.
With the county council receiving £1m from the City Deal Initiative to improve things for cyclists on the roundabout at St Clements, this meeting is an opportunity for cyclists to voice their difficulties with The Plain, to hear the planners view of the problem and for all parties to look at solutions. Can We Get Britain Cycling? 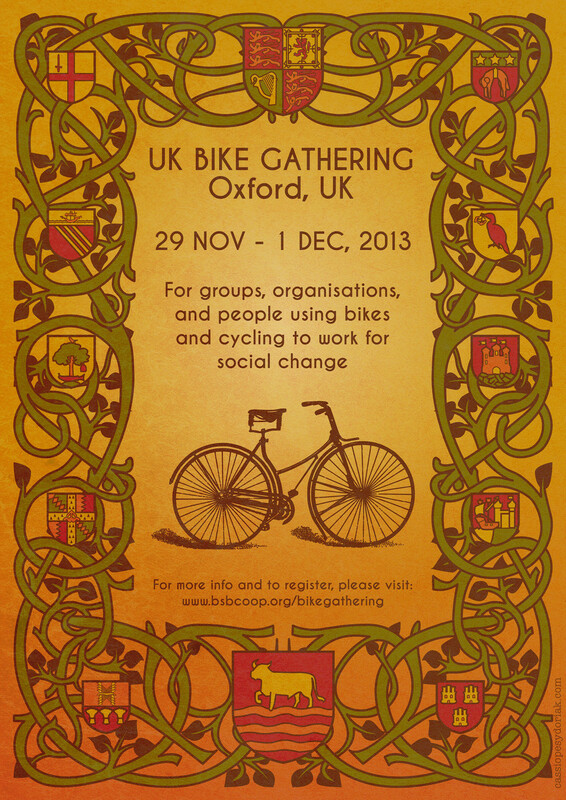 We’re happy to be hosting the 4th Annual UK Bike Gathering on the final weekend of November. Whoop whoop! 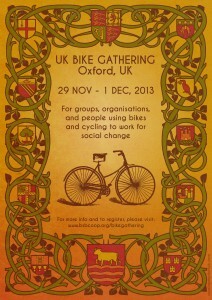 It’s open to groups, organisations, and people using bikes and cycling to work for social change. Registration is currently open to anyone, but the best part will be Saturday night when we all meet at Restore for drinks, dinner, and bikey conversation. We’re looking for people who can offer accommodation and/or bikes for our out-of-town guests. Get in touch if you can help. Lastly, I leave you with what….WHAT……just watch this (video).